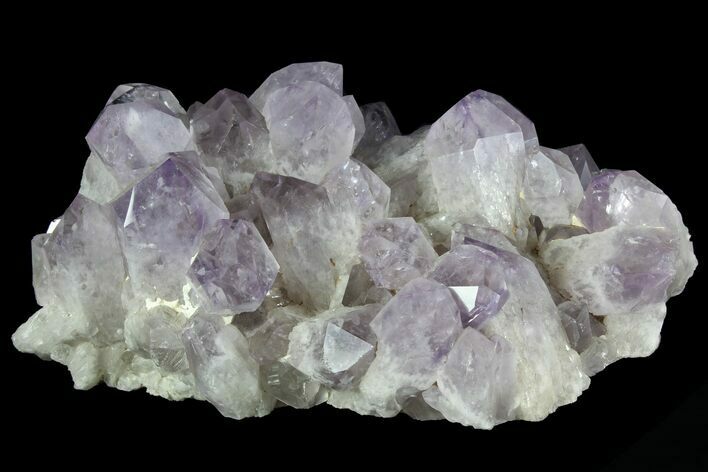 This is a stunning, 9" wide cluster of light, amethyst crystals from the mines in Minas Gerais, Brazil. 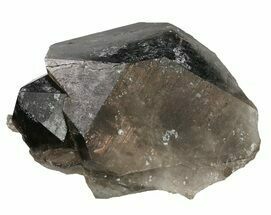 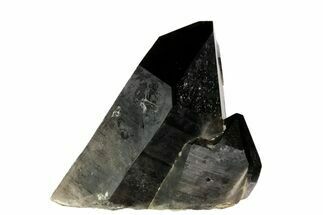 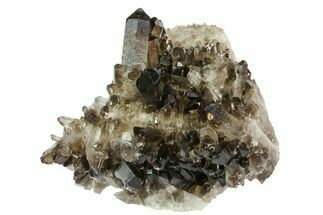 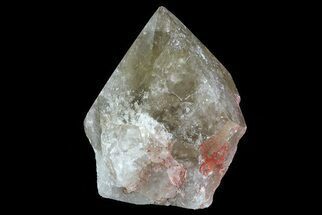 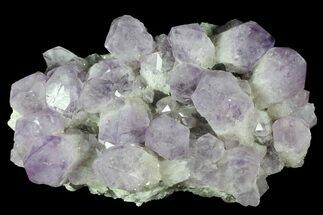 The crystals are in excellent condition with wonderful terminations. 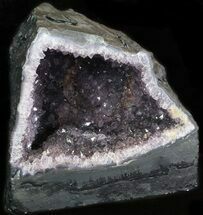 The plate displays well both sitting on a flat surface and on the included display stand. 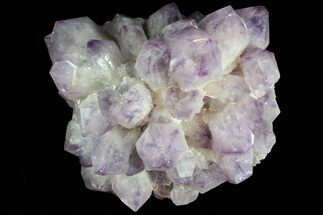 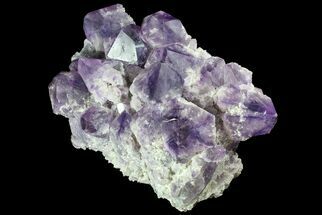 Much of the world’s amethyst comes from extensive deposits in Southern Brazil that have been heavily mined for about a century. 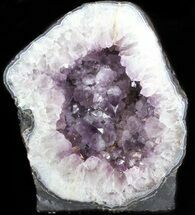 The amethyst occurs in large cavities or geodes within volcanic rocks and the coloration and crystal size can vary greatly.